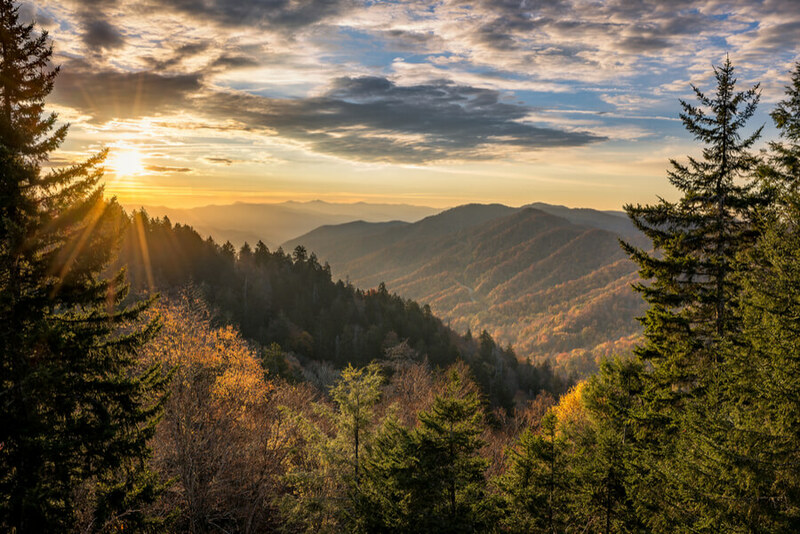 Brookhaven Retreat – Comprehensive Recovery for Women is located on the foothills of Smoky Mountains, Seymour, Tennessee. It offers treatment and recovery services to women suffering from mental health issues such as depression, trauma, bipolar disorder, anxiety, OCD, postpartum, grief and loss. It also addresses issues of alcohol addiction, substance abuse and co-occurring disorders. The mission of this facility is to help women overcome the guilt and stigma that society associates with them for feeling depressed or having mental health issues. They help patients to cope with these issues and offer them treatment so that they are able to take hold of their lives once again. Brookhaven Retreat offers treatment programs that include residential treatment, medication management programs, and alcohol and substance medical detoxification. It also offers two exclusive programs: the Lily Program which is a 90-day emotional regulation program and Poncho which is a 30-60 day proprietary life realignment program. Brookhaven Retreat has a highly qualified and dedicated staff comprising of an administration team, communications team, clinical artisans, culinary creators and consultants. Individualized treatment plans are created for each patient to ensure that all issues of every patient are addressed and treated keeping in view her individual situation and circumstances. Situated in the foothills of Smoky Mountains, Brookhaven Retreat offers a luxurious and beautiful environment to its clients. Covering a vast green area of 48 acres, Brookhaven Retreat is built as a modern facility. The building has a stone and wooden architecture and is decorated with indoor plants. The green lawns and beautiful architecture makes the facility peaceful and serene. The lawns have peaceful sitting areas that overlook a lake just outside the retreat. Patients share rooms which are decorated in beautiful tones of lilac and purple. Rooms are furnished with single beds with storage drawers and side tables. The community room is furnished with sofas, tables, wall hangings and flat screen TVs. Individual therapy and group therapy rooms are also beautifully decorated which makes the patients feel at ease and stress-free. Patients are encouraged to indulge in healthy activities and sports to keep them occupied. These include yoga, meditation, sand volleyball, badminton, and low-elements ropes course. The facility has also has a walking trail and gazebos where patients can contemplate and feel the power of nature heal them. The retreat has a dining room where patients eat meals three times a day. The dining room also serves as an art therapy room. Brookhaven Retreat is an exclusive alcohol and drug addiction treatment facility for women which also provides treatment services for psychiatric and mental health issues. Each patient is treated individually by devising personalized treatment plans for them. They are provided with luxurious lodging facilities as well as the opportunity to take part in a number of healthy and creative activities. Brookhaven Retreat is a private pay facility and does not accept insurance of any kind. Patients or their families have to pay from their pocket for all the care and services provided to them as part of treatment at the facility. Brookhaven Retreat is an exclusive facility for women that provides treatment services against alcohol and substance abuse, anxiety, depression, mood disorders, trauma, post traumatic stress disorder, emotional trauma and bipolar disorder. The staff at the facility consists of administrative personnel, psychiatrists, counselors, nurse practitioners and nurses. The staff evaluates each patient individually and creates a personalized treatment plan for her. Patients are treated through a number of proven therapies. These include contemporary therapies such as family therapy, individual therapy, dialectical behavioral therapy and cognitive behavioral therapy as well as modern therapies such as art therapy and equine therapy. Each patient is provided with a peaceful and serene environment to heal and recover with no judgement, shame or guilt attached. As a result, the patients are able to identify their true potential and start their journey towards lasting recovery. Dr. Kris Houser has a bachelor’s degree from Murray State University and graduated from the University of Louisville School of Medicine. He did his residency in psychiatry and fellowship in child psychology from University of Louisville School of Medicine. He is board certified in adult and child psychology. Dr. Houser had been providing his services in many inpatient and outpatient programs before joining Brookhaven Retreat. He is a competent physician who always puts patients first during treatment. Dr. Amir Hussaini received his medical degree from Dow Medical College, Karachi Pakistan. He completed his residency in psychiatry at the University of East Tennessee in Johnson CIty. He is a board certified psychiatrist. Before joining Brookhaven, he had over 15 years of experience in the field of psychiatry treating issues such as anxiety, mood disorders, personality disorders and psychiatric disorders. April Chandler got her BSN from the University of Tennessee, Knoxville. She is a licensed registered nurse in the state of Tennessee. She has been a member of Brookhaven Retreat’s team since 2007.